Blizzard Entertainment’s official distributor for India, e-xpress Interactive, today revealed that it is bringing in stocks for the upcoming World of Warcraft expansion, Battle for Azeroth. Every Great War story has two sides. This limited edition hardback version collects two new World of Warcraft novellas depicting the Burning of Teldrassil from the point of view of the Alliance (Elegy, by Christie Golden) and the Horde (A Good War, by Robert Brooks). Each story includes original artwork exclusive to this edition. 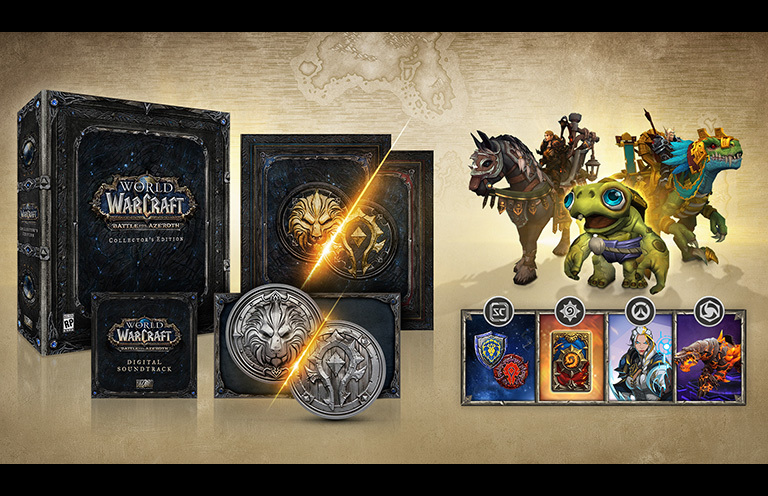 Battle For Azeroth is now up for pre-order on Games The Shop. 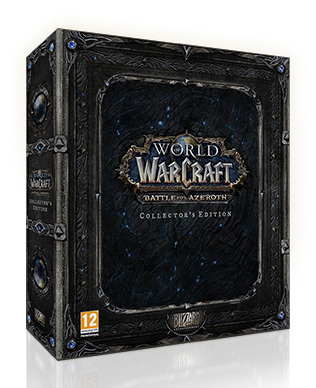 World of Warcraft is the seventh major expansion for Blizzard’s hugely successful World of Warcraft MMO and is currently exclusively available on the Windows PC platform. Players who pre-order the game will also get Blizzard’s last major expansion for the game, Legion, for free. Until April 29th, Overwatch: Game of the Year Edition and World of Warcraft: Legion will be discounted up to 50%. The Game of the Year Edition of Overwatch sees a discount for the first time bringing it down to Rs. 2499 on consoles while Legion is available at just Rs. 999 on PC. These offers are valid until April 29th on Games the Shop and Amazon.